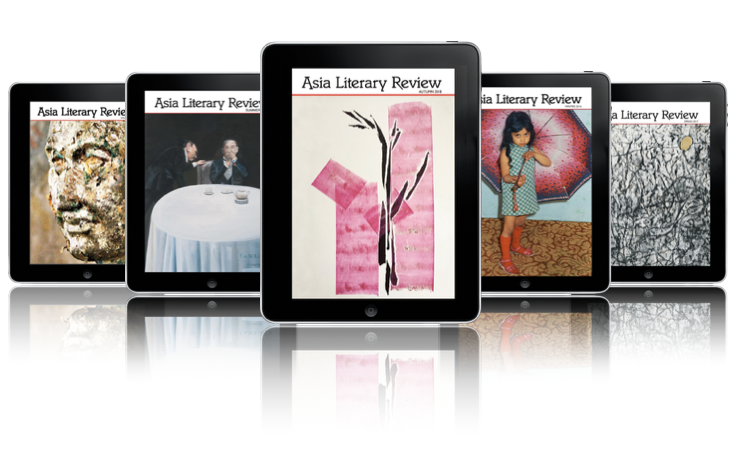 The Asia Literary Review has Weibo, Facebook and YouTube pages and you can follow us on Twitter @AsiaLitReview. The list below is not exhaustive. It's a series of links we like and think you might like too. We add to it occasionally, when we find something we think you might find interesting. If there's a site you think we should add to the list, please write to us and we'll have a look at your suggestion.